Made specifically for the Nikon Action, Action Extreme and Marine Series binoculars, this Tripod Adapter will attach to any standard tripod head with 1/4"-20 threaded screw. 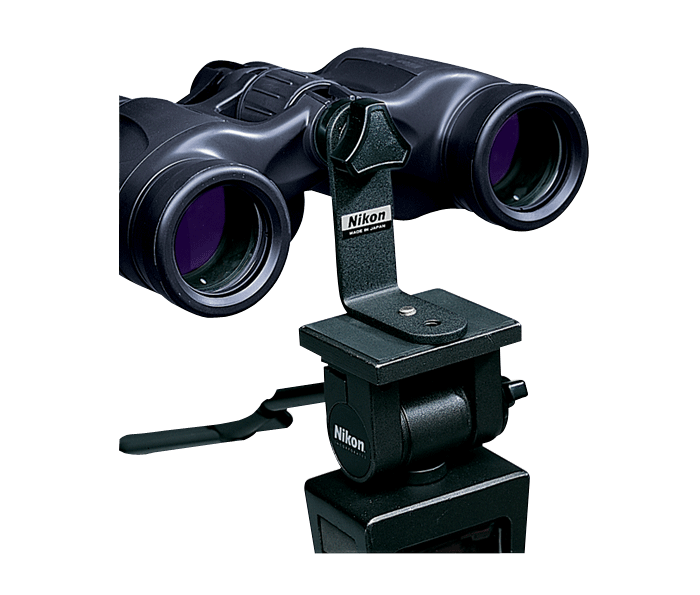 Versatile compatibility: Fits Action, Action Extreme and Marine series binoculars to any standard tripod. Works with most Porro Prism binoculars as well. Smooth Viewing: Allows for stable, rock-steady views in high winds or for long hours spent glassing. A must-have for high power binoculars.